People perform billions of searches on the internet via search engines every year. This certainly is a huge volume of traffic by any estimate. It is no wonder that the internet offers excellent online marketing prospects for entrepreneurs. Will a large quantum of searches guarantee that your prospective customer will find your website on the first two pages of big names like Google, Bing and YAHOO? This will not happen unless your website has a high ranking. If your website does not have a high ranking, you cannot expect Google to display your name on the first results. It will also mean you will lose out on reaching your target audience. Losing out visibility means you will be outperformed by competitors in your business. To be one-upping over your rivals in online marketing, you will need to optimize your website first. How Do I Run A Successful SEO Campaign? Search engine optimization is certainly no duck soup. Ask any novice who has tried to search for his or her website by typing in run-of-the mill keyword phrases. The answer will be loud and clear. You are nowhere in the reckoning if your keywords not chosen with care. Wrong keywords are not the only reason why your SEO campaign has failed to take off. There are some common concerns that need to be addressed in any online marketing campaign. This is the launching pad for any online marketing campaign. You must first make your objectives clear. Decide whether you want to get more clicks, or an increase in clickthrough rate or an improvement in your return on investment. Targeted keyword drives organic traffic. By choosing relevant keywords and placements you can reach your targeted audience more easily. This means you have to select a phrase that uniquely describes your business. Moreover, to have an edge over others, you may add relevant keyword variations, and think of using colloquial terms, synonyms and alternative spellings. For successful online marketing, your ads must convert to mean more business for you. This means users must complete the action that you intend them to do. If they do not, then, you need to evaluate your website design. Enhance the effectiveness of your website by improving content, adding catchy graphics, and by making it easy to navigate. You can try some tools which will enable you to test different versions of your website content such as wording, images and layout. You can go places by setting up your profile on Facebook, Twitter or Digg. People in such sites can be very responsive to your business promotional campaigns. Analyze your present performance and determine the shortcomings so that you can make effective strategies to move ahead. For example, if you find that visitors are not responding to a specific call-for-action, cancel it and modify. Success in online marketing will take time. 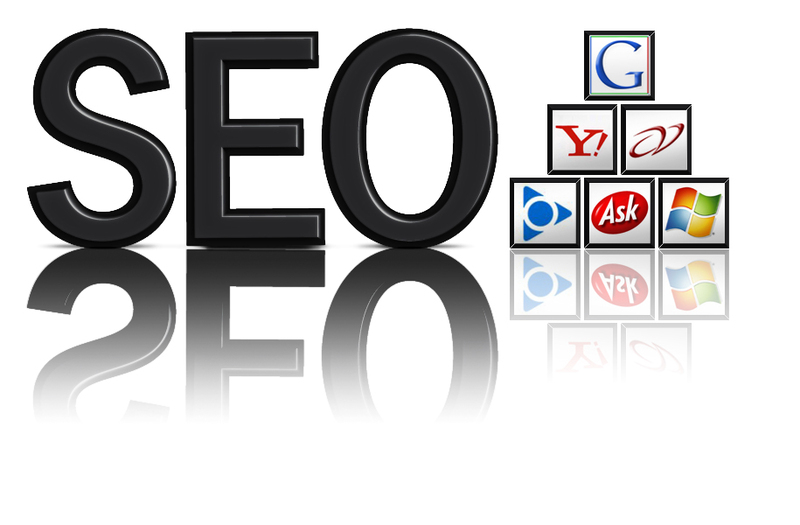 You may not be able to jump straightway to the top rankings on Google and Yahoo but sooner or later you will reach there if you keep monitoring and maintaining your website.